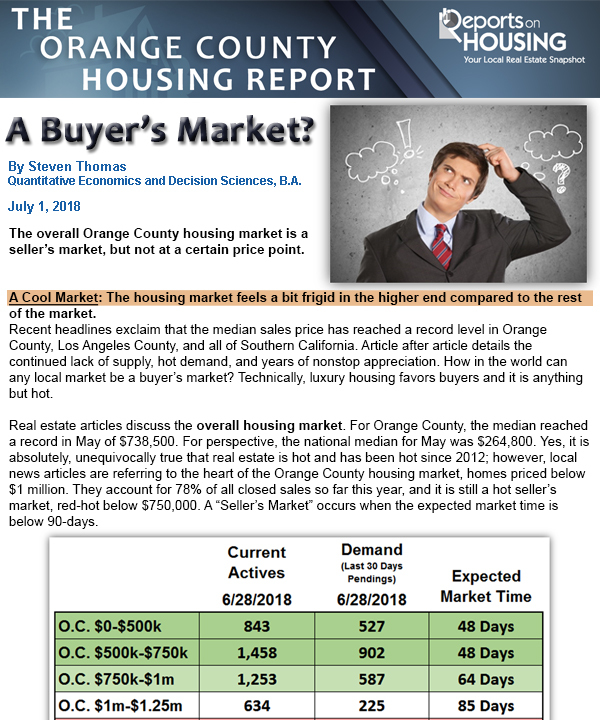 We have the latest OC Housing Report: A Buyer’s Market? Below is a snap shot of the report. To view the full report, become one of our Preferred Clients! 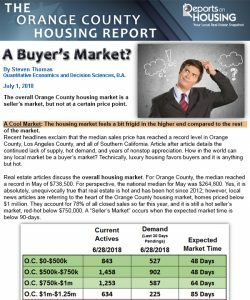 You will get access to the bi-weekly OC Housing Reports and other Real Estate Information! You can unsubscribe at any time and we keep your email confidential! Email us at Info@helpusellwright.com and ask to be put on the Preferred Client List!